Lower Slaughter Manor, is a luxury country house hotel located in the picturesque village of Lower Slaughter, Gloucestershire. This fairy tale 17th century Cotswold manor house boasts beautiful interiors with traditional charm. 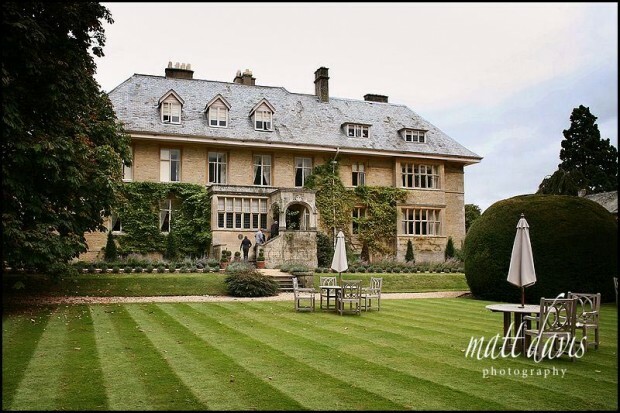 Other nearby wedding venues in Gloucestershire include: Cotswold House Hotel, Washbourne Court, Manor House Hotel, Barnsley House, Sudeley Castle. 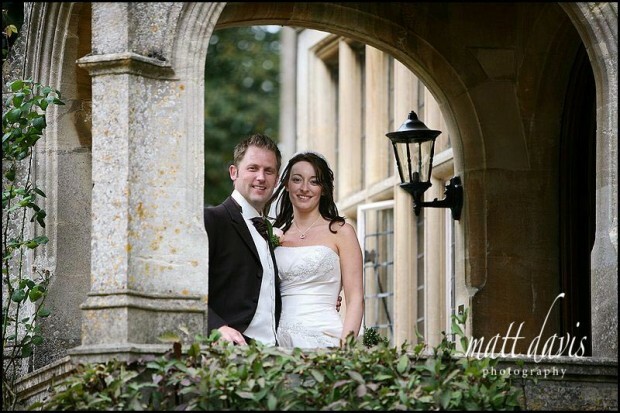 Small weddings is what Lower Slaughter Manor is all about. Using the facilities of the rooms on site, the beautiful gardens and fine dining, makes this wedding venue the perfect choice for those looking for simplicity and style. Relax and make a weekend of it in the heart of the Cotswolds. If you are considering a wedding at Lower Slaughter Manor then please contact me for a chat, I’d love to be involved in your wedding day.